Microsoft has announced plans to discontinue production of the Xbox 360. 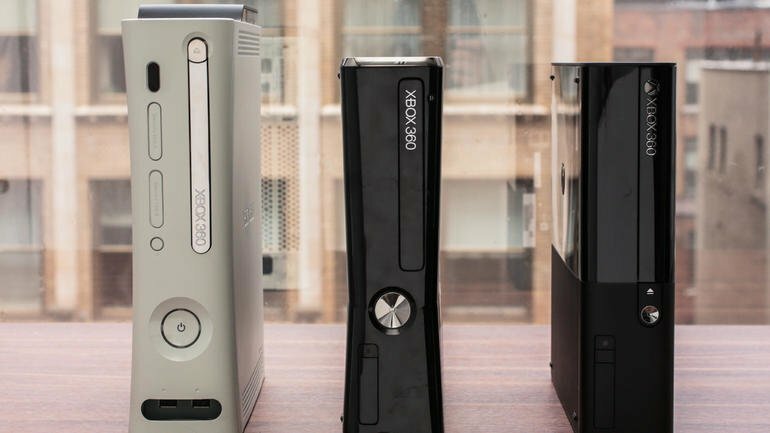 The announcement follows months after the console celebrated its 10-year anniversary, with Xbox chief Phil Spencer commenting that the Xbox 360 has had “an amazing run”. Spencer’s comments mean that stock of Xbox 360 consoles will not be replenished once the current stock has sold out. The Xbox 360’s successor, Xbox One, launched in November 2013. There is speculation that a new Xbox console may be unveiled at E3 in June. Xbox Live servers will continue to support Xbox 360, however, with online multiplayer gaming and parties continuing to function as they do today. Xbox 360 debuted in North America in November 2005, launching with two SKUs: Pro and Core. The Pro SKU featured a 20GB hard drive and wireless controller, while the Core unit required a separate memory unit to save data. Unlock the Pro unit, the Core shipped with a wired controller. Microsoft later revised the hardware with a new Slim model, introducing a larger 250GB hard drive and smaller form factor. It revised it again in 2013 with a new Xbox 360 ‘E’ unit. Game Achievements – A Curse in Disguise?